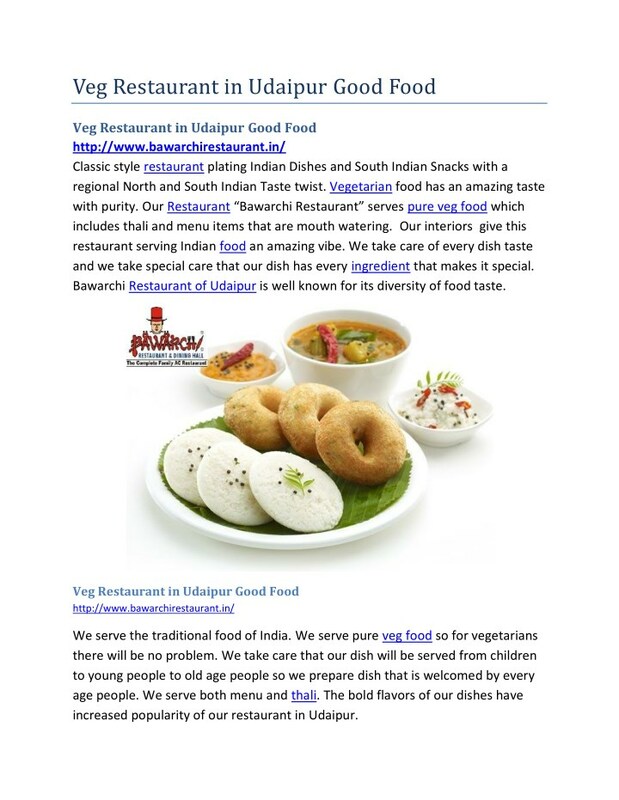 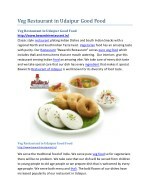 Classic style restaurant plating Indian Dishes and South Indian Snacks with a regional North and South Indian Taste twist. 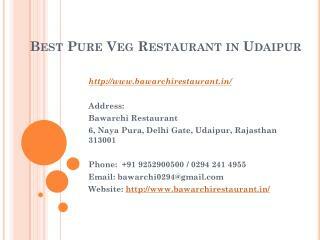 Vegetarian food has an amazing taste with purity. 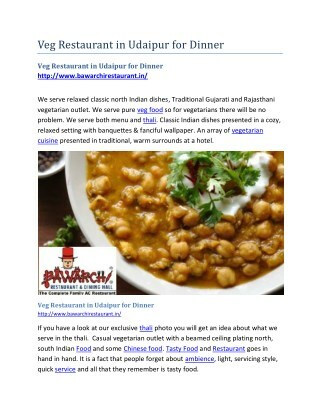 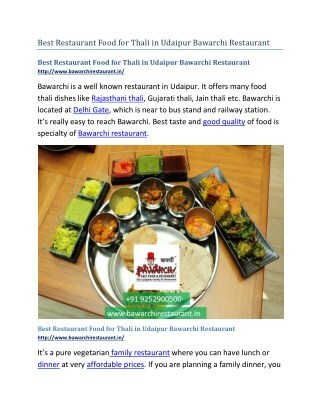 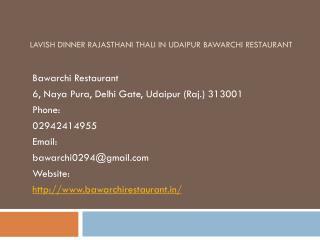 Our Restaurant “Bawarchi Restaurant” serves pure veg food which includes thali and menu items that are mouth watering. 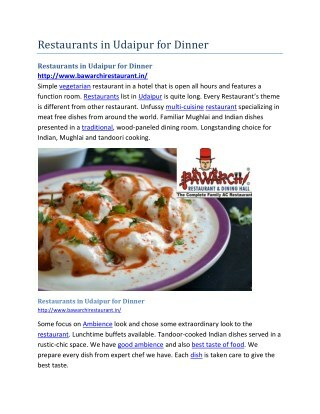 Our interiors give this restaurant serving Indian food an amazing vibe. 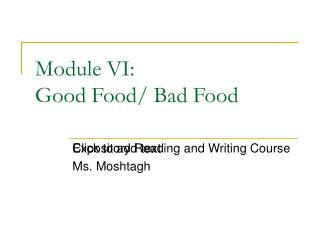 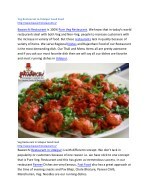 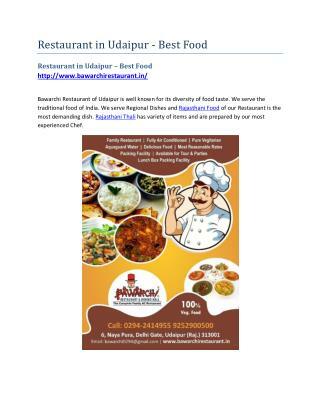 We take care of every dish taste and we take special care that our dish has every ingredient that makes it special. 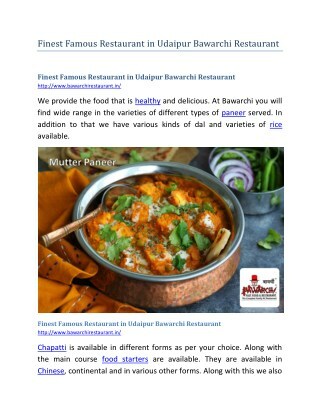 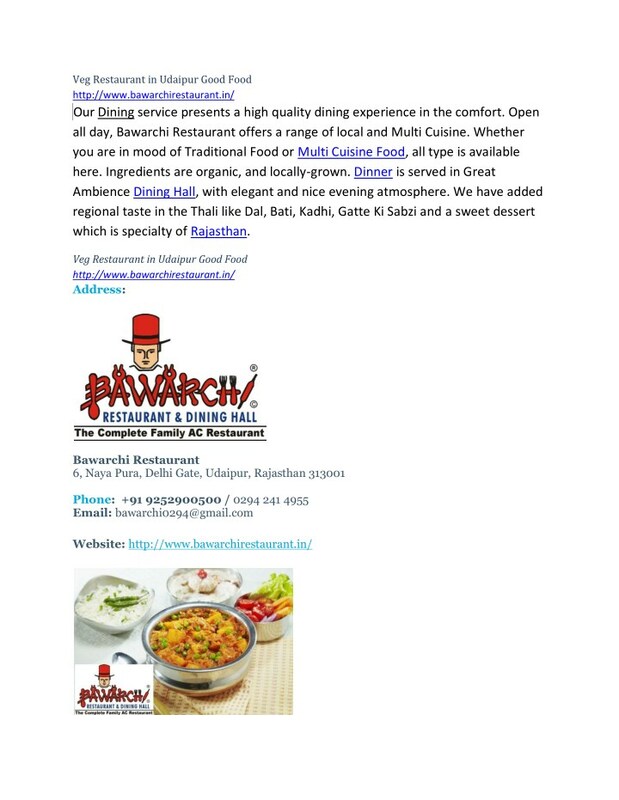 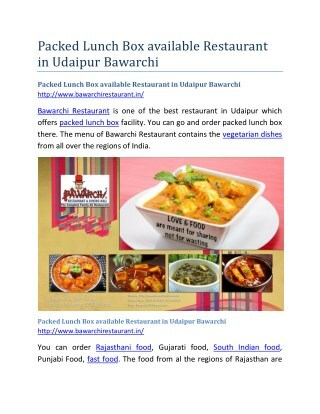 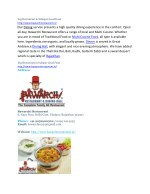 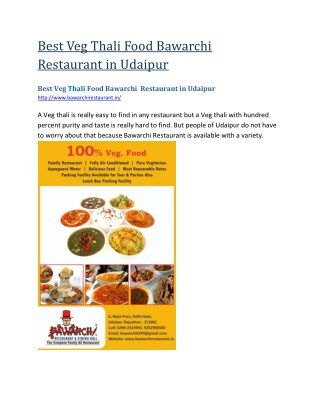 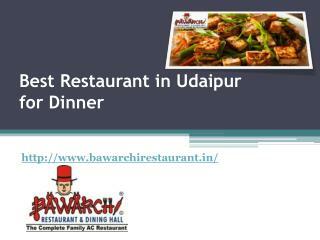 Bawarchi Restaurant of Udaipur is well known for its diversity of food taste. 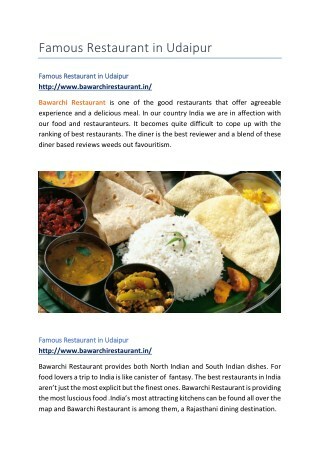 and we take special care that our dish has every ingredient that makes it special. 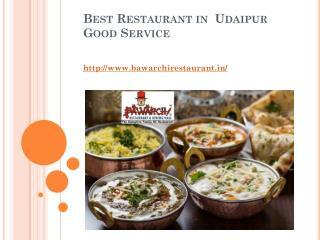 Bawarchi Restaurant of Udaipur is well known for its diversity of food taste. 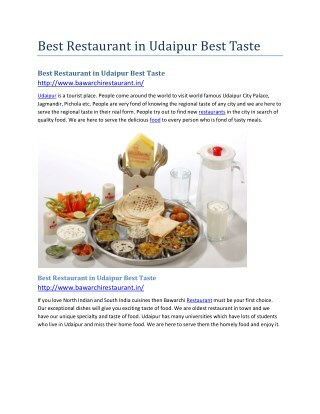 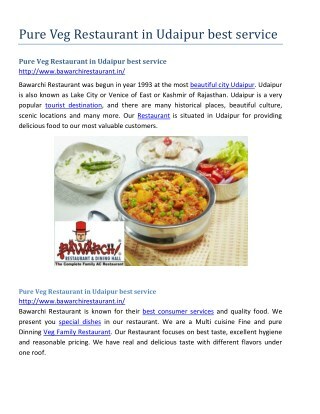 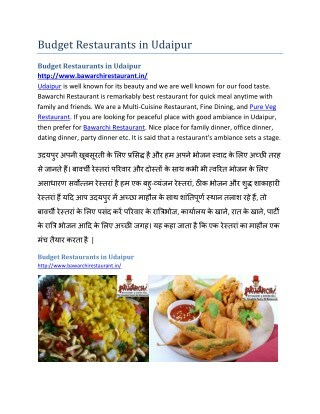 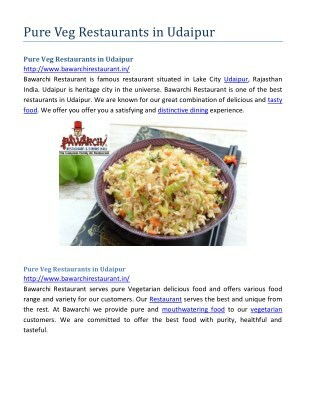 increased popularity of our restaurant in Udaipur. 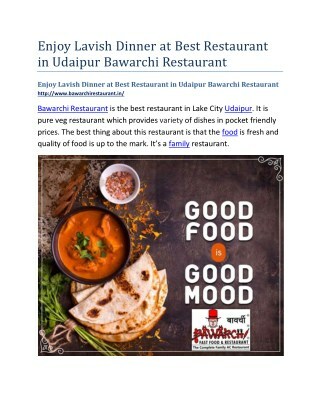 and most running dishes in Udaipur. 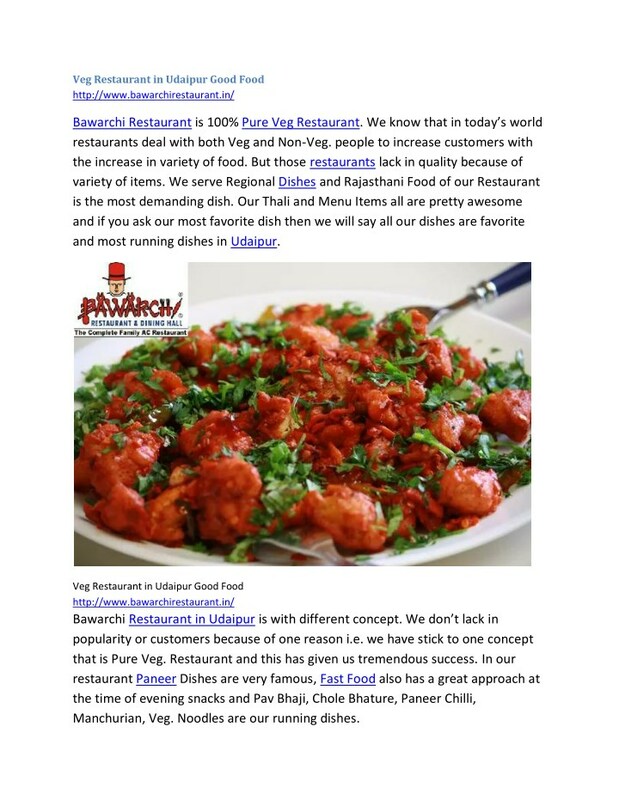 Manchurian, Veg. 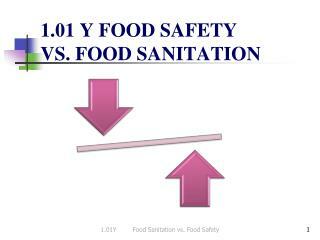 Noodles are our running dishes. 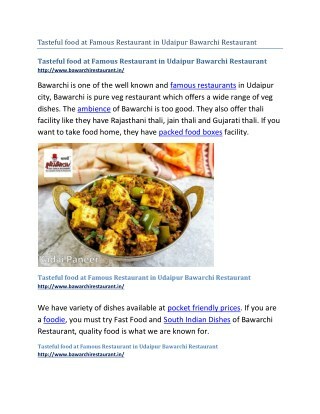 which is specialty of Rajasthan.